Subhash is a founding member of PENTA Engineering Corporation. Subhash’s role at PENTA has evolved many times over the last 30 years. He has taken PENTA on a journey from a start-up engineering firm focused on the cement industry to its recognition today as a full-service international engineering firm offering comprehensive engineering and construction services across a wide range of industrial disciplines. Subhash is deeply devoted to PENTA’s vision and mission. Part of his vision is to leave a lasting legacy in the form of guiding principles so PENTA will sustain 30 more years of success. In his free time, Subhash enjoys spending time with his family. Subhash earned his B.S. in Civil Engineering from the University of London. Frank is a founding member of PENTA Engineering and has the overarching responsibility to direct all segments of PENTA Engineering’s Family of Companies. 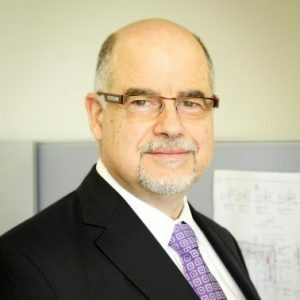 With over 40 years of experience providing consulting, engineering and construction management services to domestic and international clients, Frank is a hands-on leader who draws upon his vast knowledge and experience to provide strategic leadership to PENTA’s executive team and to every employee. Frank has authored and presented numerous technical papers, and is considered an industry expert by trade associations. In his free time, Frank enjoys traveling, spending time with his family and riding his motorcycles (both on and off road). Frank earned his MBA from Northwestern University and B.S. in Civil Engineering from the University of Missouri Science and Technology. 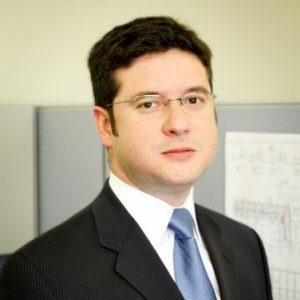 Jorge has over 20 years experience in consulting, engineering and design/build management. As a member of PENTA’s executive management team, Jorge is responsible for managing the day to day operations for the PENTA Family of Companies. 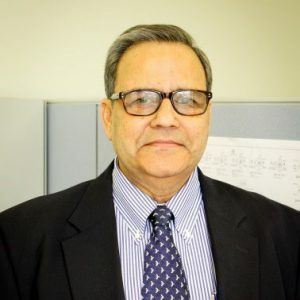 Having held the positions of Project Manager, Operations Manager and General Manager, Jorge has a comprehensive understanding of management processes and the utilization of best practices. In his free time, Jorge enjoys spending time with his family and exploring the Missouri foothills on his mountain bike. Jorge earned his Executive MBA from ESEUNE “Escuela Europea de Estudios Universitarios y de Negocios” and his B.S. in Industrial Systems Engineering from Universidad de Piura.